Comments: Hardcover. First edition, 2015. Limited edition of 600 copies. Copy signed by the photographer. As new. 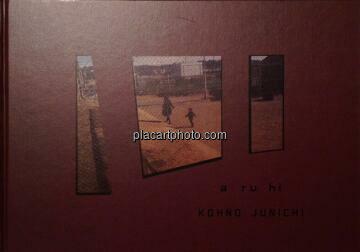 Junichi Kohno’s A ru hi illustrates a series of fragments caught within the everyday. From parks, to suburban street scenes, A ru hi beautifully captures the banalities of our lives through various events.